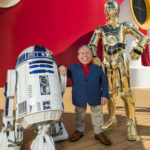 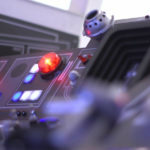 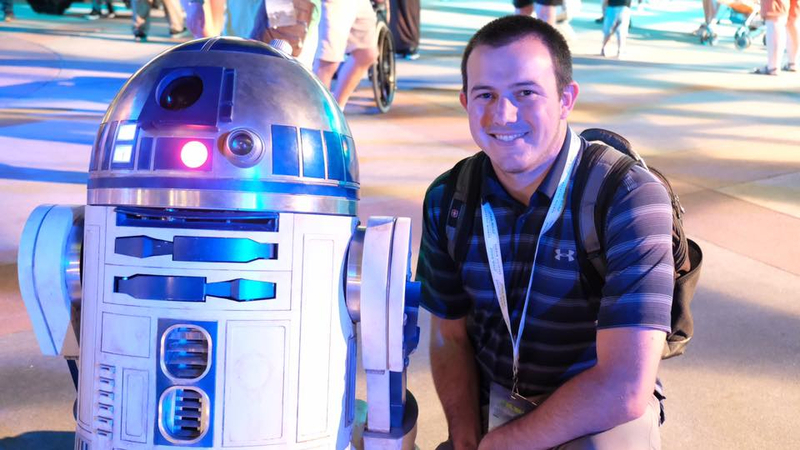 A bonus feature on the Solo: A Star Wars Story home release offers a special look at the Star Wars: Galaxy’s Edge lands coming to Disneyland and Disney’s Hollywood Studios. 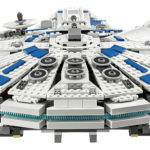 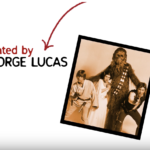 The bonus feature is titled “The Millennium Falcon: From Page to Park” and is limited to the Target exclusive release of the film, which can be ordered here. 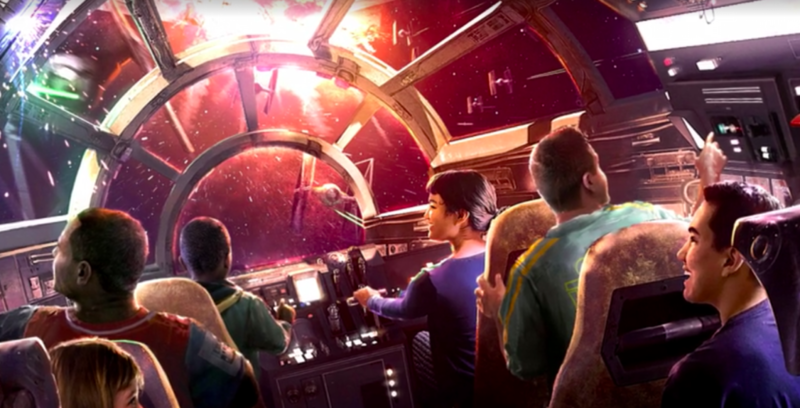 The 13-minute video gives a brief look at the new lands with emphasis on the highly-anticipated Millennium Falcon attraction.